Never skimp out on the most important meal of the day, breakfast! I believe in having a big and healthy breakfast, as it keeps you going throughout the day. This is why I want to share with you my favorite breakfast dish that I usually whip up on the beginning of the week that is Monday. Since it is the start of a whole new week, you definitely want to feel revived and energized to take on the world, so check out my recipe further on in this post. I believe that in order to cultivate an active and healthy lifestyle, one needs to wake up early. Mind you, that means earlier than 9am. These habits are essential to creating a more successful and a better you. According to an article on The UK Guardian, successful CEOs wake up as early as 5.30am! So, start your day with a healthy serving of breakfast and let it be your motivation to begin your day. The early morning will definitely be worthwhile once you’ve tasted this! In a medium bowl, lightly beat egg whites with a fork and season to taste with salt and pepper. Wash and slice the mushrooms, tomatoes and green onions accordingly and set aside. Lightly coat a small nonstick saute pan with canola spray and place over medium heat. Add mushrooms, tomatoes and green onion and cook until tender. Once tender, add egg mixture and cook until set on the bottom. Sprinkle cheese over top, fold omelet in half with a flat spatula, and cook a bit longer until cheese is melted and eggs are set. Serve. 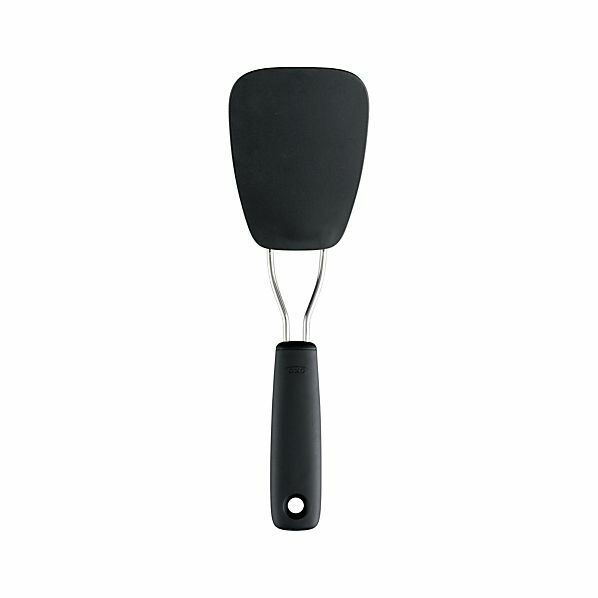 TIP: Use a flat spatula to ensure a smooth flip. I would recommend serving this omelet with a handful of strawberries and some cottage cheese as they go very well together. A 1 cup serving of low-fat yoghurt has double the calcium content than the 138mg in one cup of cottage cheese. This recipe is good for those who are on a low fat diet or would like to begin a journey on one, because it only has a total fat count of 9g. If you like this recipe or have any other comments, feel free to share them on the right side of the title post. If you haven’t done so, like my Facebook page and follow me on Twitter! Have a great week ahead and don’t forget to power up with this egg white omelet recipe! This entry was posted in Cookbook Series and tagged breakfast, egg, egg whites, mushroom, omelet. Bookmark the permalink. What a great recipe! I’m going to try it once I have all the ingredients!